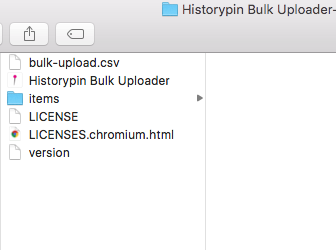 We’re excited to announce the launch of Historypin’s new bulk uploader, which is now a desktop app. Rather than using the historypin.org pinning interface to upload items individually, this new app allows those with large amounts of content to upload faster and more easily. You will first complete a spreadsheet containing the data for each item you’d like to upload, and then follow the steps in the uploader to add them right into your collections on Historypin. 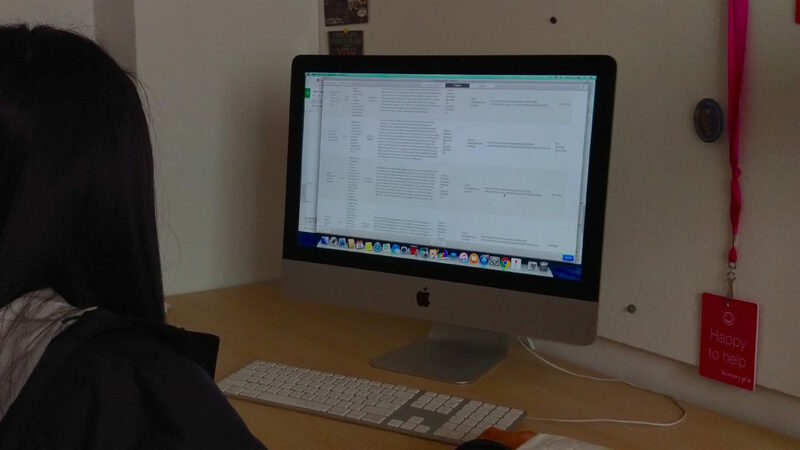 Historypin intern Crystal using the new bulk uploader. Cutting out the middle-man: The Historypin Team will no longer have to provide you with a unique upload link, you can upload whenever you choose. You no longer have to use separate spreadsheets if you want to upload different types of content. You can now use a single spreadsheet to upload a mixture of photo files, photo urls, audio and video, and text. 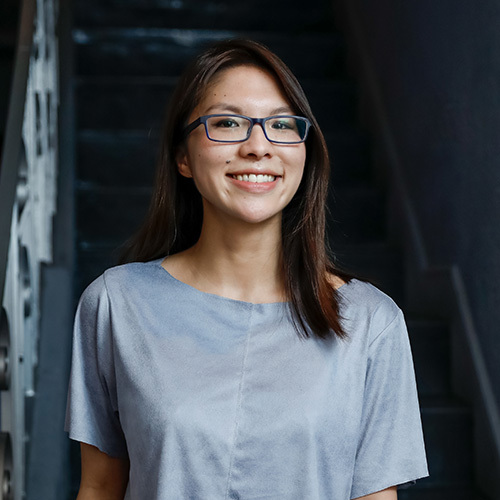 Pinpointing errors: When loading up your completed csv, the uploader will report specific lines of your spreadsheet with any errors so you can fix them (titles are too long, photo files too large, required fields missing, etc.). 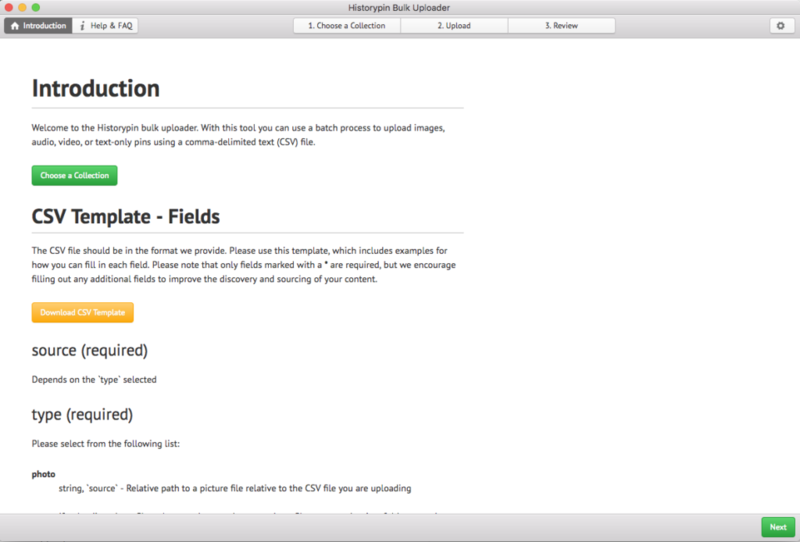 The bulk uploader’s opening page, where you can download the CSV template and read directions for how to fill out each field. You will also find FAQs at the top with answers to frequent questions. A look at the csv template. The fields here match the corresponding fields you’d see for adding a standard pin to Historypin. The template contains some example text for each media “type” that is available. If uploading photo files, create a folder somewhere on your computer called “items,” which will contain your photo files. Then make sure that the your completed csv is somewhere within the same parent folder. If you are uploading photo files, please make sure that your photo files are together in a folder named “items.” Your completed csv should be located in the same parent folder. Max file size for photo files are 5 MB. No TIFFs please! JPEGs or PNGs. All uploads must go into a collection. If you do not have a particular collection in mind, you can create one with a draft title and always edit it later on Historypin. If you are experiencing any errors with the uploader, please send a message to hello@historypin.org.